It's been a while since we last heard from Brooklyn's jangle-pop band The Pains of Being Pure at Heart. The dreamy-shoegaze group last delivered with 2011's Belong and now they're set to follow it up with Days of Abandon, out on April 22. Today, they shared the new track "Simple and Sure" which is a sunny pop song more in-line with 90s era college-rock instead of the fuzz induced guitars you may have been expecting. Either way, it seems like a great spring time jam! Real Estate's hotly anticipated third record, Atlas, is out March 4th. They're already shared the gorgeous single "Talking Backwards" and today they've given us a new video for the track "Crimes" which not only features the band playing the song, but teaches you the guitar chords as well! Beck is set to release his first proper album since 2008's Modern Guilt on February 25. 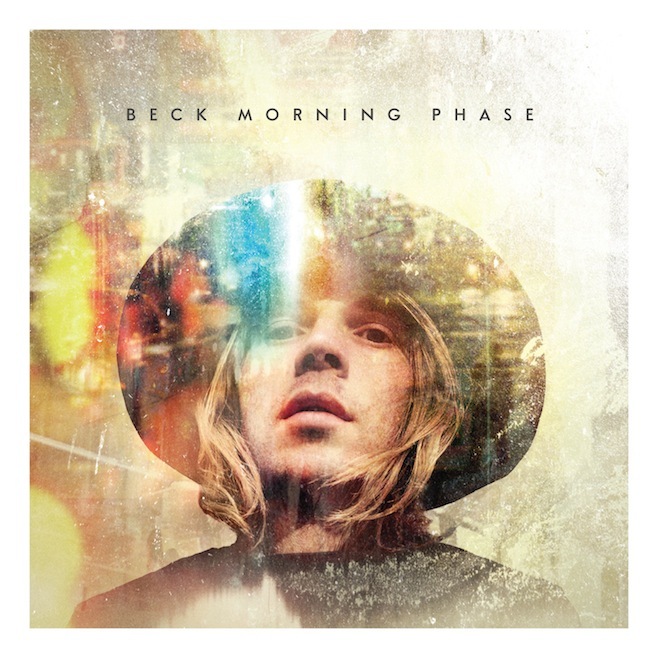 The record is called Morning Phase and you check out the album's closing track "Waking Light" now.